Android Device Via Bluetooth: We all know that Android is a vulnerable device in terms of security. Almost every week we found a new report about Android hack. Now, according to a report, a new bug is found which can hack your device via Bluetooth. Bluetooth is a feature which we use regularly. Hacking through Bluetooth is a serious issue for Android users. Although, Windows and iOS users are preserved upon it but simply if you have updated the latest patch. A security patch was issued on September 12th for Windows, iOS 9.3.5 or laters which protected from this hack. 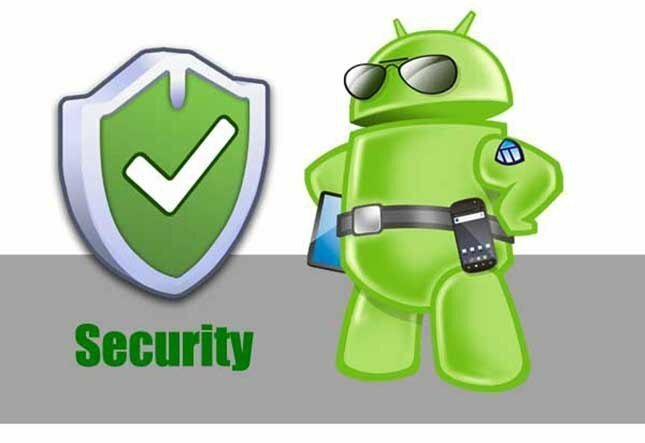 There is also a security patch organized for Android device which is already sent to some users. The problem is that the regular updates are not precisely prompt in the Android world, particularly compared to Windows and iOS updates. 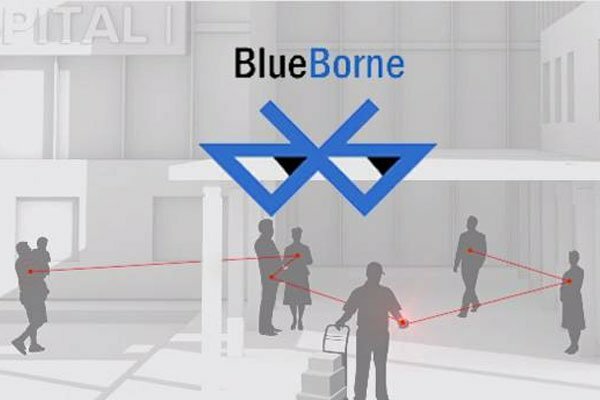 The BlueBorne can further operate on different devices with Bluetooth features like computers and IoT gadgets. 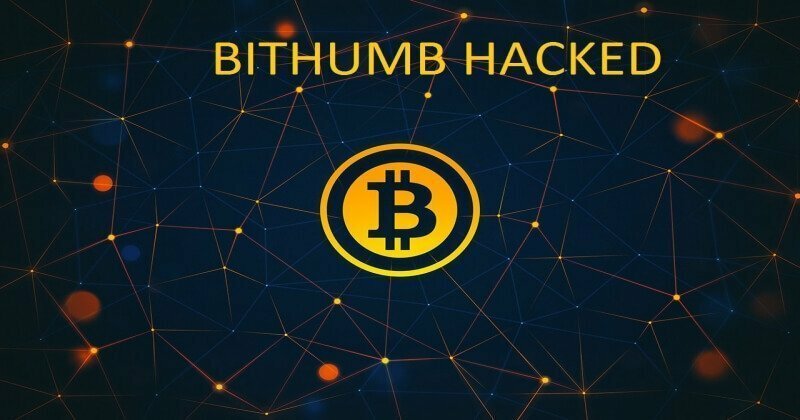 A security firm, Armis has recently found the BlueBorne attack. According to them, it is a set of eight deeds which can be utilized directly in not fewer than 5.3 billion means. The latest development hacks almost every device using Bluetooth feature. The hackers search a victim and after that, the act ordered it to present additional data collected on it, which also includes sensitive data like codes and passwords. The hacker can link to a device through Bluetooth without the user recognizing. It becomes easier for the hackers when you leave your Bluetooth switched on unnecessarily. After the hackers obtain full control over your device, they begin managing the display as well as apps. So, the users easily notice that someone has hacked their device. Armis has presented illustration via video in which they have hacked an Android device via Bluetooth. You can watch the video below. You can follow the easiest method to save your device that is ‘don’t turn on Bluetooth when not in use’. Ensure that your device is updated to the newest accessible software.